This time, I am going to introduce you, a Korea branded facial scrub. 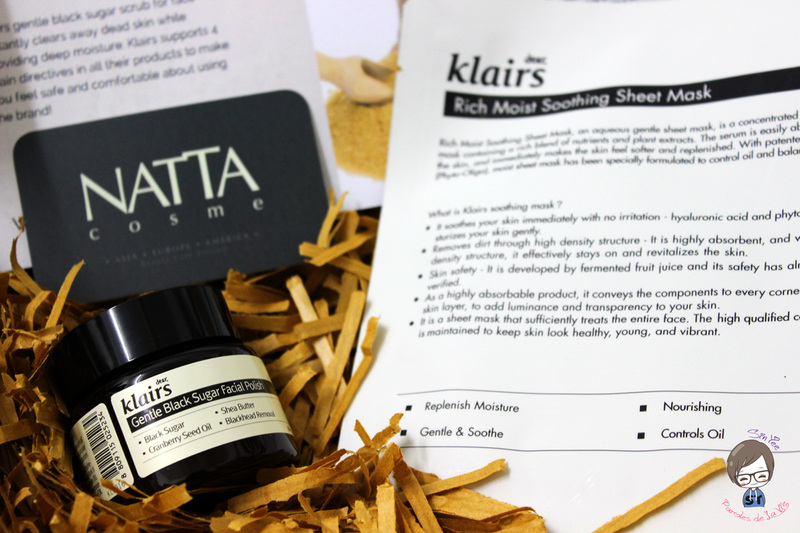 Sponsored by Natta Cosme, Klairs Gentle Black Sugar Facial Polish. Before going into this product, let’s have a pop quiz. Do you know why facial scrub is important to us? In fact, our skin will have its own exfoliation. However, it takes one month to complete one cycle (sounds like girl’s menstrual). helping us to get rid of dull skin. We are advised to use scrub regularly, at least 1-2 times a week. So that our skin always stays young and healthy.And one more, why scrub is important is because our makeup can stay longer without dead cells on our surface. (said by Teacher Kelvin in Ladies First). Further, it is also important we choose the correct facial scrub! but it caused my acnes more serious. So, indeed, in the beginning, I did worry will Klairs Gentle Black Sugar Facial Polish give me the same issue. However, I found that this facial polish was made with natural ingredients and contains no alcohol. I was more relieved after reading this information. Hence, I tried it 2 days after receiving this item. 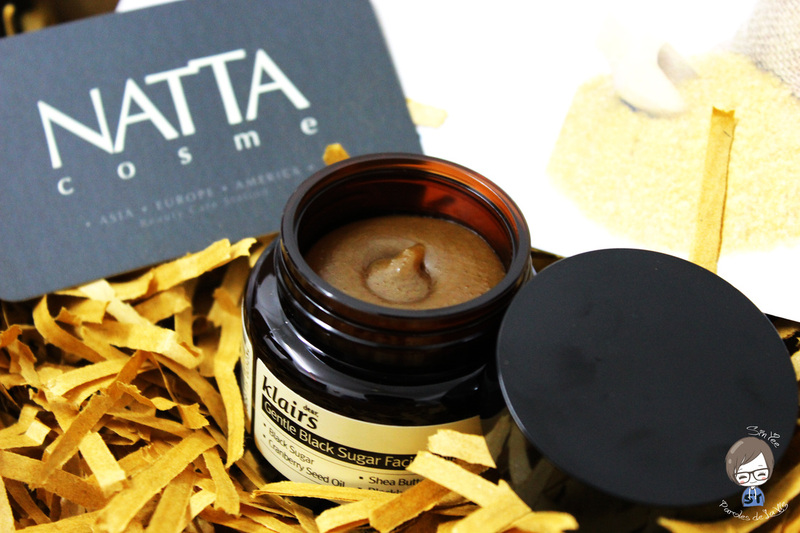 Klairs Gentle Black Sugar Facial Polish is packaged in a small black jar, 60g each. so please ensure you clean your hand before dig your finger in. so I am not sure how big the portion should I take. The instruction on the jar mentioned to add 2-3 drops of water to mix with the facial polish. 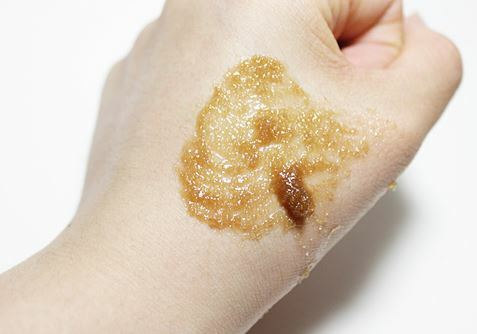 I put the portion on my palm and mix with few drops of water before applying on my face. Klairs Gentle Black Sugar Facial Polish smells good and natural! Yes, it also smells sweet and tasty because it is black sugar. I smell something like caramel or gula Melaka. will ants come and bite me? OMG! gently massage in a circular motion and rinse with water afterwards. As you see, the photo above was taken during my halfway scrubbing my face. I think it is important to mix the facial polish well with water. Else, the little cubes may hurt our skin. Mix it until the mixture started transform to liquid like the official photo below. I can feel my face was instantly moisture like I have just done a facial. And also my face is smoother since it helped to remove some blackheads. Since my blackheads are countless, I didn’t expect I can remove all at once. So, I am quite satisfied with the first time using. I also reliazed some stubborn blackheads became easier to pull out after using this facial polish. As you can see, the blackheads are less after using Klairs Gentle Black Sugar Facial Polish. Also the dry skin at the edge of my nose was removed effectively. no any negative impact was found (like my previous experience). It provides instant moisture to my skin and I feel my skin is refreshing after using it. I will highly recommend to use a facial mask after scrubbing. Because our skin can absorb more than we did not use scrub. 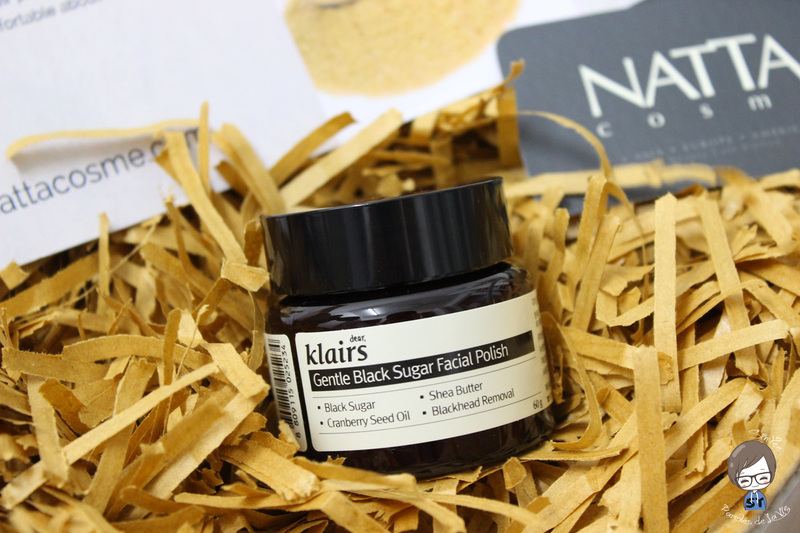 And lastly, why I love Klairs Gentle Black Sugar Facial Polish? Because it is alcohol free, animal testing free, artificial coloring free and eco-friendly! 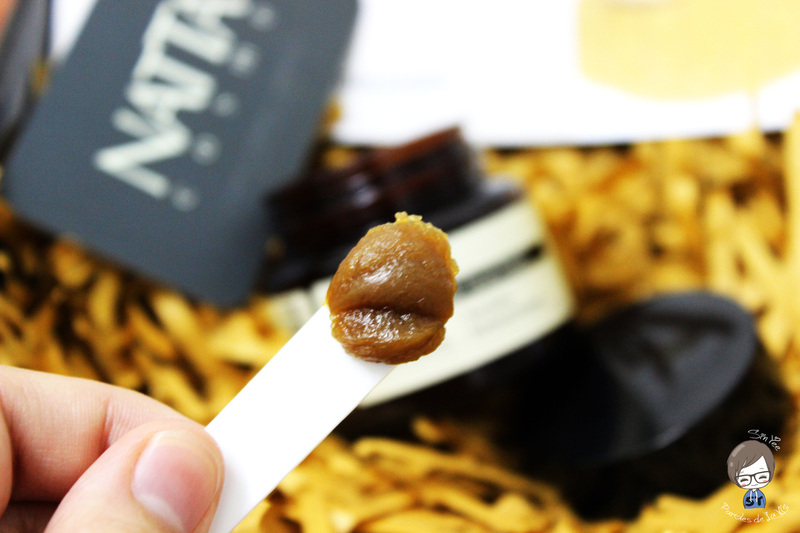 So, grab your piece of Klairs Gentle Black Sugar Facial Polish now at Natta Cosme! Original price is R̶M̶7̶9̶ but you can get it at RM63.20 now! omg this is such a really great product to try! but never heard it on my country..
I’ve always wanted to try Klairs! This might be the first product I buy from them actually since I have dry skin and need to exfoliate at least 2x a week. Wow! The before after pic makes me want to try this one too! But sadly never heard this product is available in my country! errrr i love this scrub as it makes my face look more radiant but it don’t smell good at all..and it’s rather harsh on my skin before it melts..
I’m a huge facial scrub lover. I’ve not yet tried this one, but it looks great! This is being added to my list of things I have to try. Woahh!! Effective Indeed <3 Would love to try them soon. Usually I use black sugar mask from skinfood (korean brand). And it works great for me. Maybe I should try this one too.